A hitman. A journalist. A family torn apart. Can he uncover the truth before it's too late? In the dead of winter, investigative reporter Janne Vuori sets out to uncover the truth about a mining company, whose illegal activities have created an environmental disaster in a small town in Northern Finland. When the company's executives begin to die in a string of mysterious accidents, and Janne's personal life starts to unravel, past meets present in a catastrophic series of events that could cost him his life. At the moment choosing to read a book published by Orenda Books is a complete no brainer for me. Whatever genre book I’m about to read, I know that I can rely on fantastically strong writing with stories that stay with me long after I’ve closed the last page and this book was no exception. 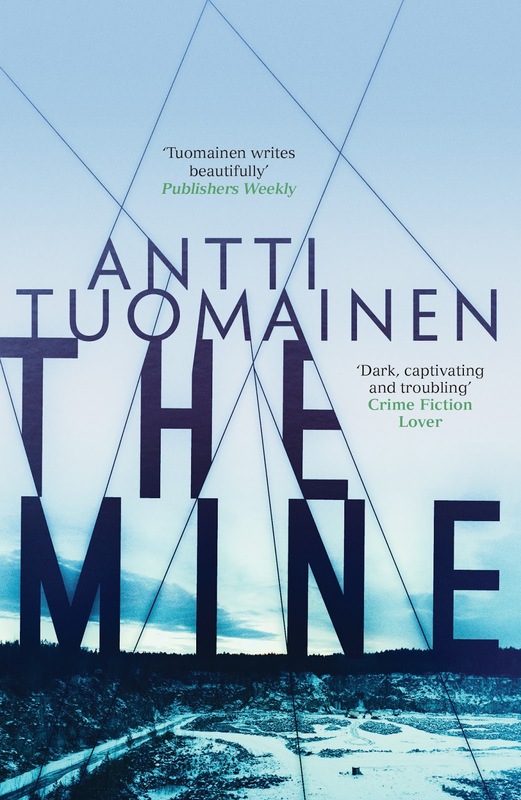 Janne Vuori is an investigative reporter whose private life is falling apart when he is given the scoop on investigating the implications of a minefield in Finland. Just as Janne starts his investigations, members of the mining company’s board of directors begin to die in mysterious circumstances. Sensing that this could potentially be the story of his career, Janne ignores the fact that his own marriage is starting to fall apart and vows to investigate the scandal behind the mining corporation’s financial activities. After enjoying many of the new Scandi Noir crime books that are available at the moment, I am excited to find out that the Finnish invasion seems to becoming just as successful. The writing in The Mine is crisp, direct yet compelling. It has also opened my eyes to the beauty of the landscape of Finland which is a country which I don’t really know much about. I can highly recommend this fast paced thriller with its sparse yet highly descriptive language. 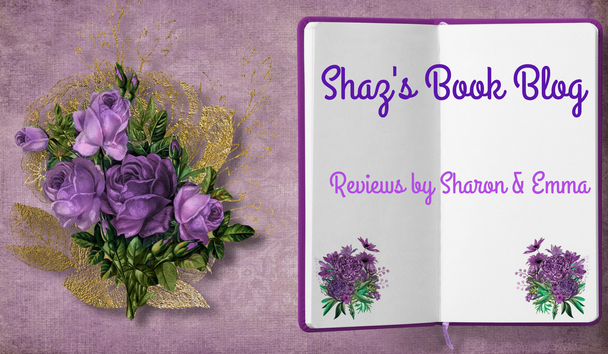 It works as an emotional thriller too as the reader is unsure of how Janne’s actions will affect his delicate family situation and the theme of how secrets kept can both hinder and help emotional relationships. I will be looking at the author’s other work and look forward to reading what’s coming up next. Outstanding.